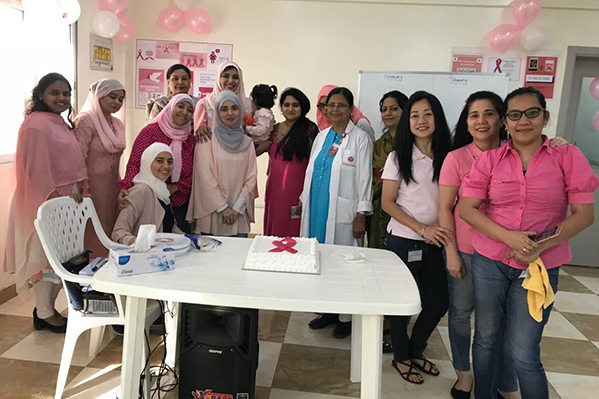 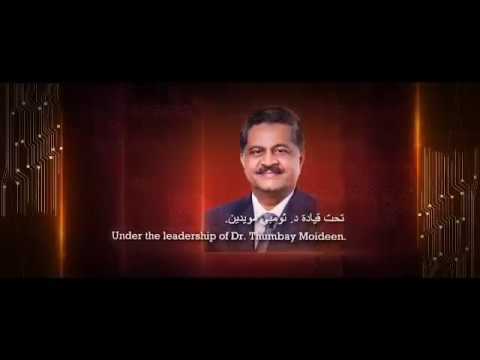 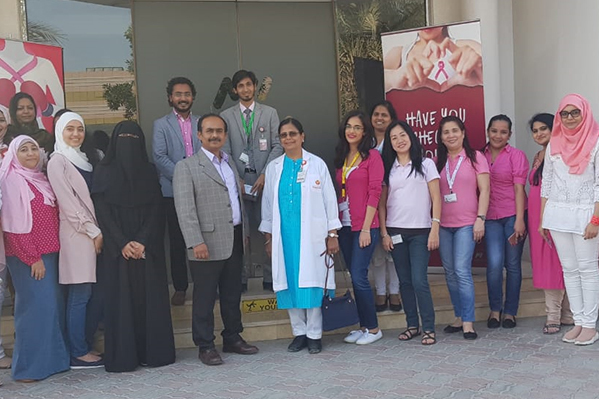 Thumbay Medical & Dental Specialty Centre Sharjah conducted Breast Cancer Awareness Campaign at Med Pharma Sharjah on 21st October 2018. 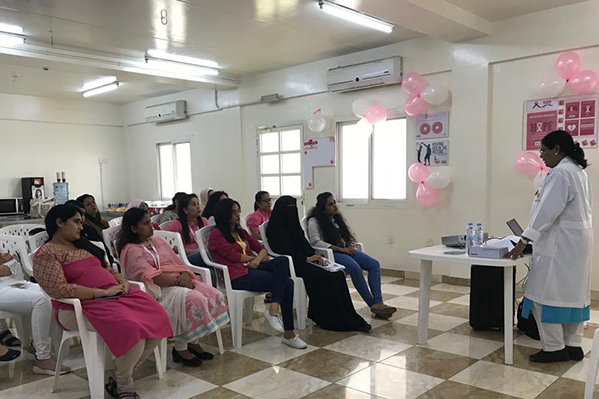 The female Staff members of the organization got benefited with the Talk and Lecture in Pink Ribbon Event. 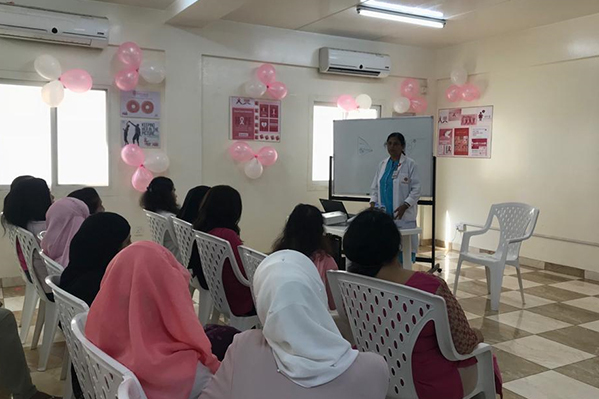 Dr. Jyoti Pande (Specialist Gynecologist) conducted a free health talk session about the Awareness and Prevention of Breast Cancer.